As any construction worker will tell you, construction isn’t a walk in the park, even if that construction worker is actually helping build a park. 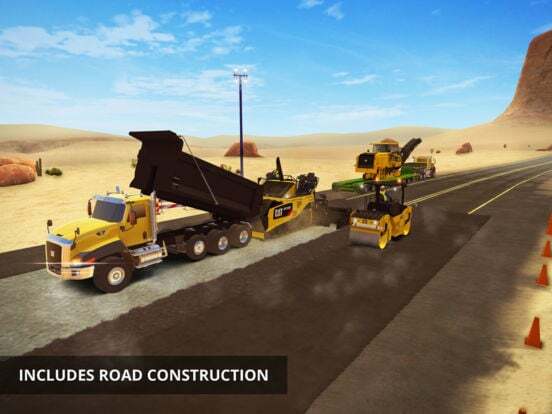 But with Construction Simulator 2, a new iOS title developed by site sponsor Astragon Entertainment, finding ways to make like a construction worker is easy, even if the virtual challenges that the game poses may not always be. 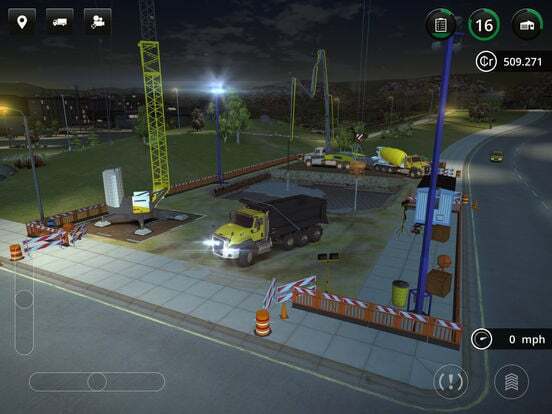 The sequel to Construction Simulator 2014, Construction Simulator 2 lets you build your own construction company and puts you at the helm of some of the most impressive construction vehicles and machines in the industry. 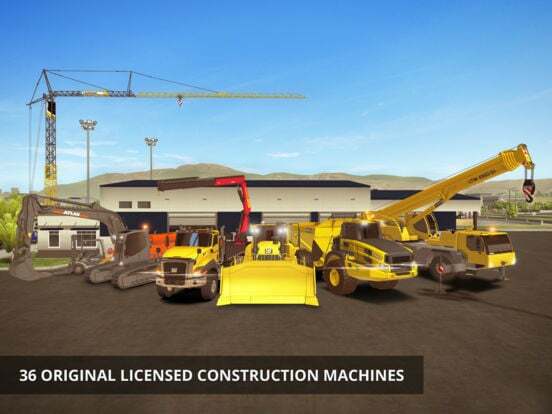 If you’ve ever dreamed of taking the wheel of Palfinger’s PK 27002 SH loading crane, Liebherr’s 81K tower crane, or LTM 1300 mobile crane, or operating CAT’s D8T crawler tractor, 430F2 backhoe, or 745C dump truck, or being in charge of ATLAS’ L310 wheel loader or Bell Equipment’s B45E dump truck, then Construction Simulator 2 is just the game for you. 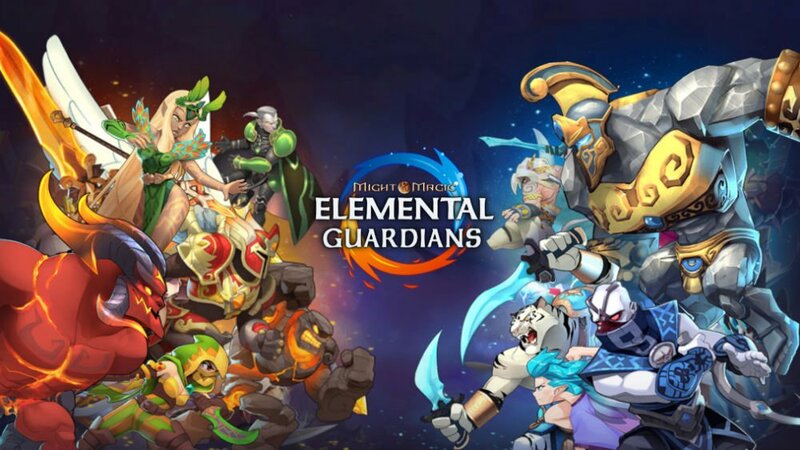 The game, in fact, grants you access to those and a number of other original licensed vehicles and machines. You can buy these vehicles and machines outright, or if you want to try before you buy, you have the option to lease them. 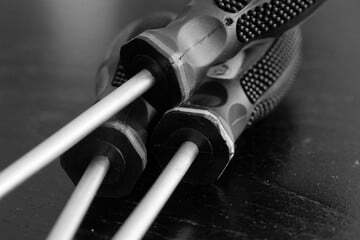 Just be sure to manage your finances wisely in order for you to become a formidable building tycoon. 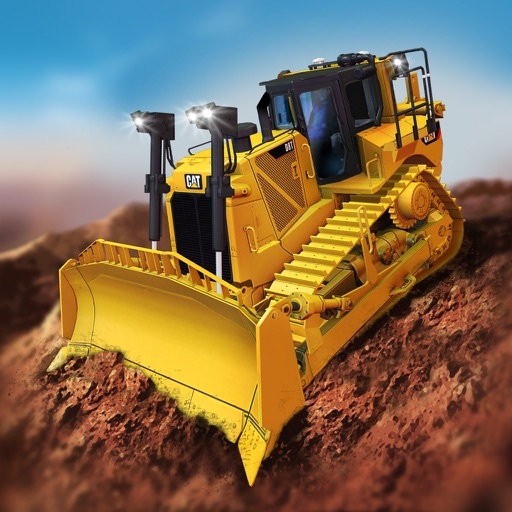 On your way toward achieving that lofty ambition, you need to lay asphalt, pour concrete, erect buildings, transport goods, repair roads, and accomplish various other constructions jobs, ranging from minor gardening to railroad bridge restoration. 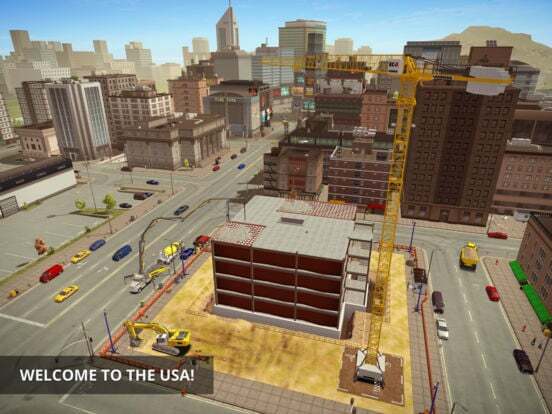 All that you can do in the fictional American setting of Westside Plains and the wider open world of Construction Simulator 2 — and while admiring the gorgeous graphics and authentic handling of the game at that. 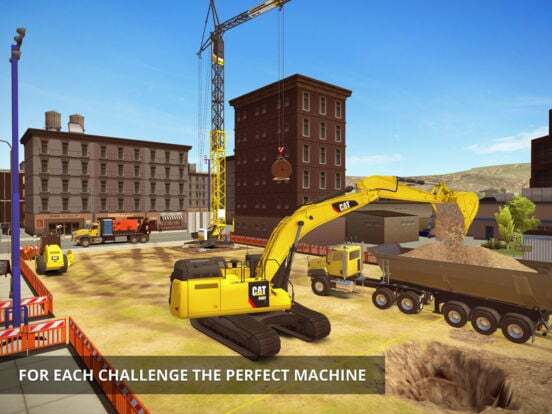 Compatible with iPhone, iPad, and iPod touch, Construction Simulator 2 is available now on the App Store for $4.99, with in-app purchases for in-game currency.